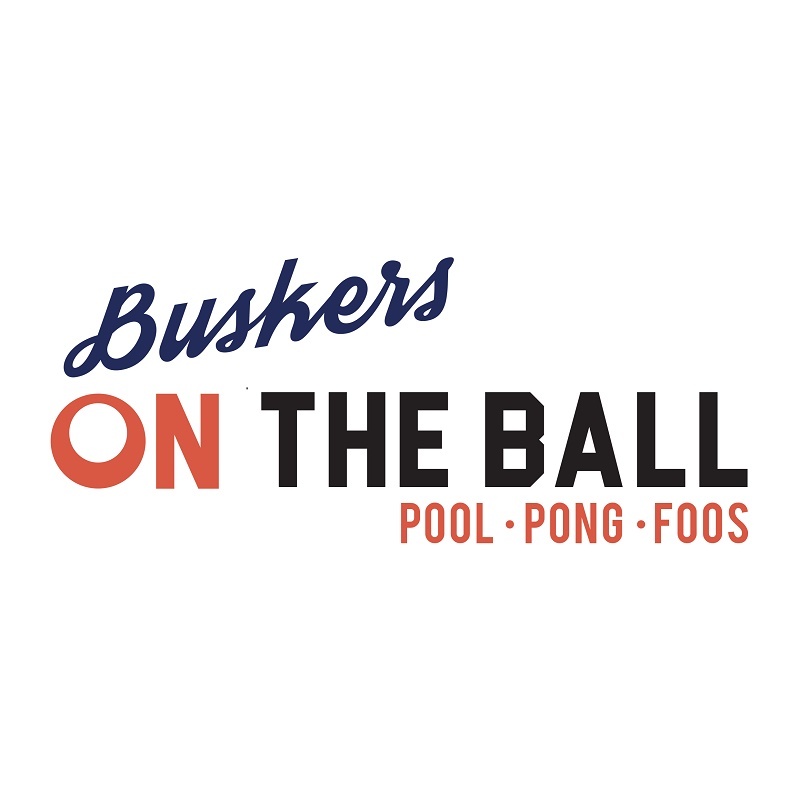 Buskers On The Ball is Dublin's newest interactive sports bar. Showing all major live sports daily on Dublin's largest indoor video wall. 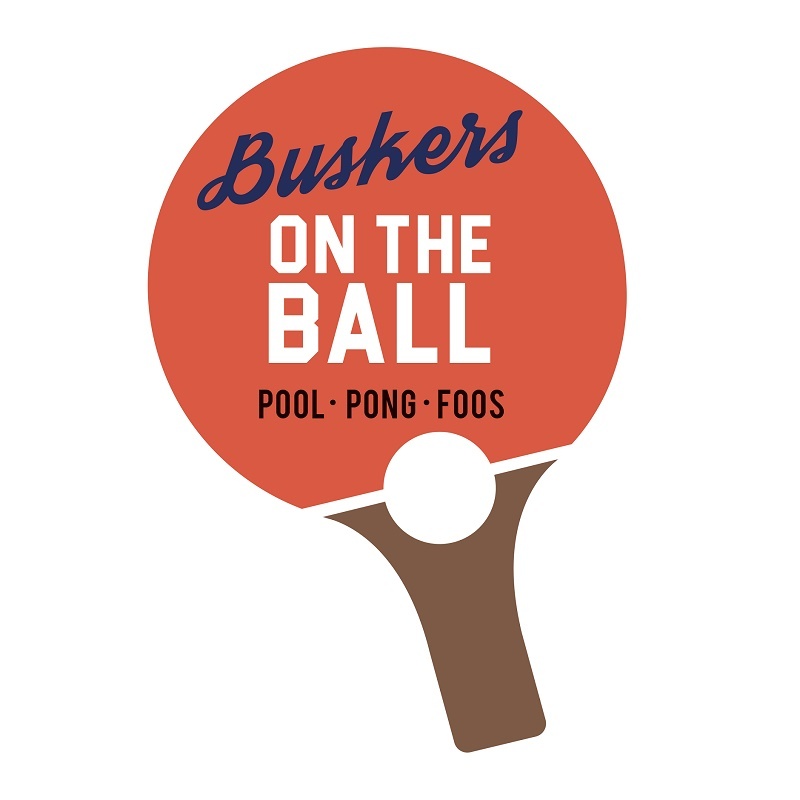 Reserve a ping pong, pool, foo's ball or shuffle board table for a guaranteed fun night! A fantastic bar, one of the highlights of Temple Bar! Had a fun time, great place to visit for a drink and a few games. We didn't get a proper table , we got a 2euro coin table even though we booked in few days in advance. It was faulty and there was no triangle. Complete shambles!! When we arrived they looked blankly at us and went off to search for something. The Barman came back 10 minutes later and put us on a table at the entrance to the pool hall. Shambles I'd never go back. Service was great, friendly staff, easy process of booking, nice webpage. However, I found the table not good enough - it's really colourful, that's why it was hard to see a ball. i paid €30 for 2 hours of shuffle board only to realise when i arrived that there was absolutely nobody managing the tables or to even talk to. We just went to the table and started to play. The table was the smallest i ever seen and no salt for the table was provide as it is usually customary. I go to San Francisco for work every month and this is where i discover this amazing game but even there it is never that expensive, most of the time its actually free and the tables are 3 times the length. the table was wobbly and a few times our pucks fell on the side just because someone touched the table. playing without salt on the table completely run the game and we really didn't have as much fun as you should. Paying an over priced €30 for this was disrespectful (especially when you see that nobody is there to supervise the tables. for any other game you need to pay but anyone can come to this table and play or even take the pucks and walk away. Usually in the US, any place that charge for shuffleboard would give you the pucks in a case against an ID and you get it back once you return the pucks. Overall extremely disappointing about this first experience and i feel i have been ripped off. Food was fine, pints are normally way too expensive (approx. €7), but it was a Tuesday so the 5.50 pints offer mitigated this to some extent - otherwise would be one star on value for money. One thing that stuck with me is the Tuesday offer on wings. It's down as a buy one get one free for wings for €12. A portion of wings with chips and sauce is on the menu for €11. So the buy one get one free costs more than a single portion of wings and you don't get chips or sauce with it. This should really be fixed as two of us wouldn't have gotten the wings offer if we knew this was the case. Otherwise the staff were friendly, the food and drink (only had pints) were average. On a normal night it would be pricey for alcohol and it's likely the games would be busier. We pretty much had freedom to play whatever we wanted which was good. Ensure more staff on the gaming area. The booking website wasn't functioning properly, returning an error message twice at my booking completion. Then I found the next day I had overbooked as a result. 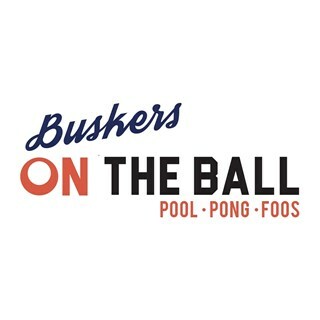 However, while they said they could not refund the overbooking, Buskers allowed bookings to run continuously. The staff were friendly, Laura the manager really helpful, and the venue great. Getting anyone to get us set up was a mission with conflicting information. Eventually got set up but was already 15 minutes into our time which they were kind enough to extend after I also had to point out I had paid for 2 hours not just 1 like our reservation signs suggested. Overall we enjoyed our time but it felt labourous to get any information or any help. I was really disappointed when I found out that in the ground floor bar the prices were way cheaper than downstairs. There's no reason for it! I felt robbed once I saw the difference. Your music was stuck in the 1980's .. played way way too loud not possible to have conversation. Your beer options not good and expensive. Thought we would try the place but never again. the atmosphere was awesome, great fun! the staff were very friendly and helpful, would love to come back soon. Great experience! Fantastic staff and great fun. Highly recommend it.